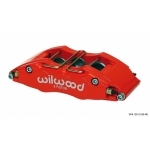 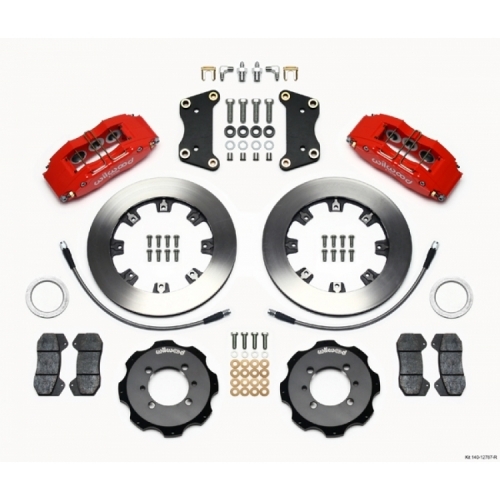 Get improved stopping power with this Wilwood Front Brake Kit for the FIAT 500! Plain Faced Rotors - 12"
Rotors are cast from premium grade, long grain carbon iron. Forged aluminum rotor mount hats help reduce weight with the strength to handle the exceptional brake torque delivered by the DynaPro 6 caliper. 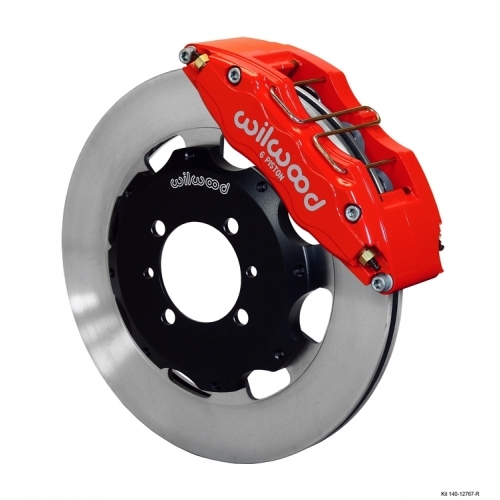 Black anodized finish resists corrosion while adding to the aggressive competition look inside the wheel. 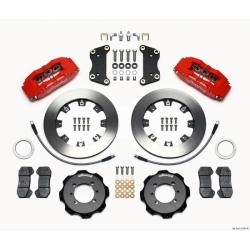 Stainless steel braided competition flex line kits, with machine crimped ends and the fittings necessary to connect the calipers with the OE chassis bulkhead are included with the kit.